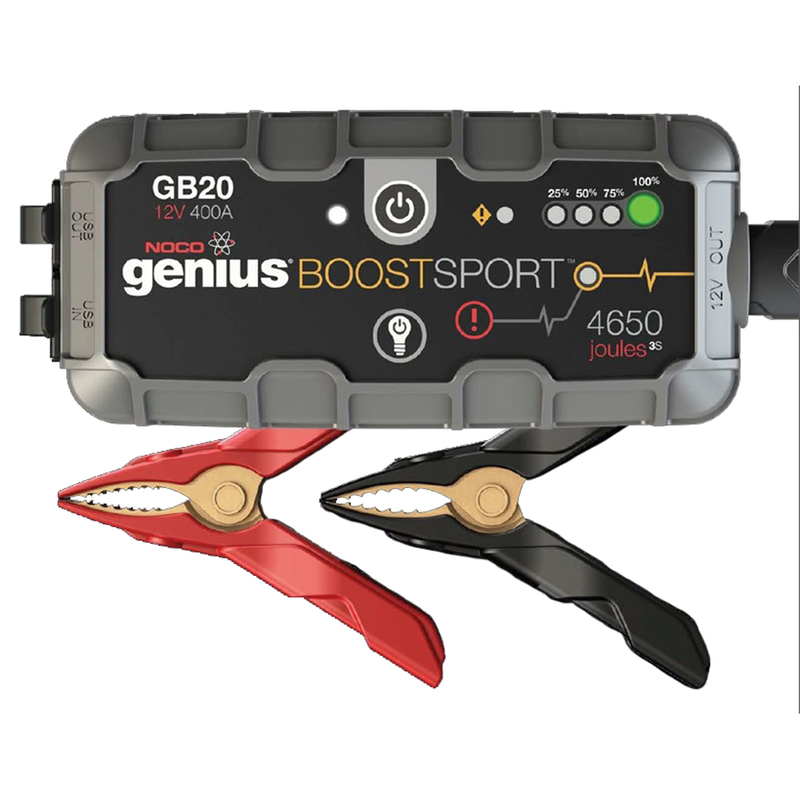 ?All of us are excited to have the Genius GB20 Lithium Booster in stock! 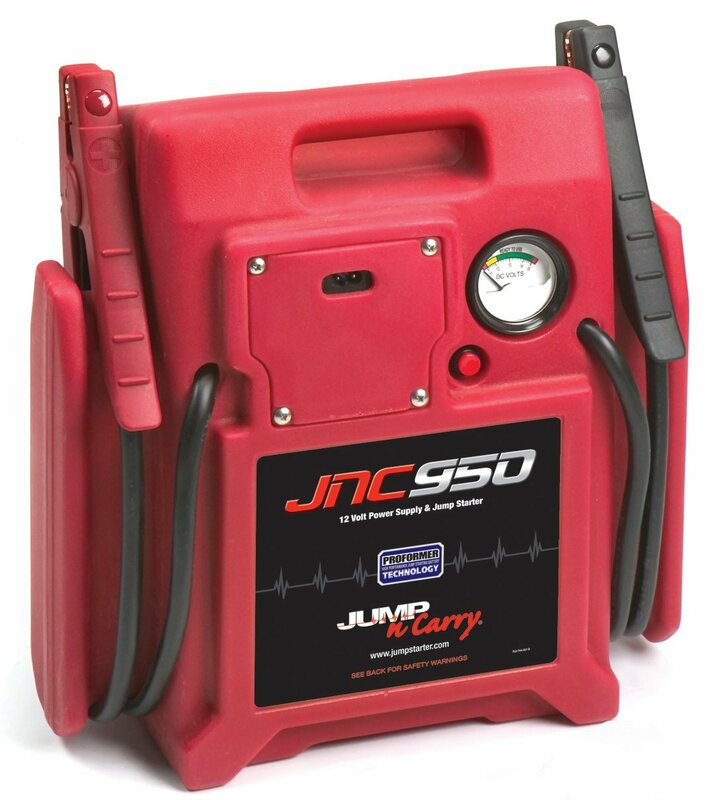 The GB20 is a compact, yet powerful 400 Amp lithium-ion jump starter that delivers 4,650 Joules of starting power. 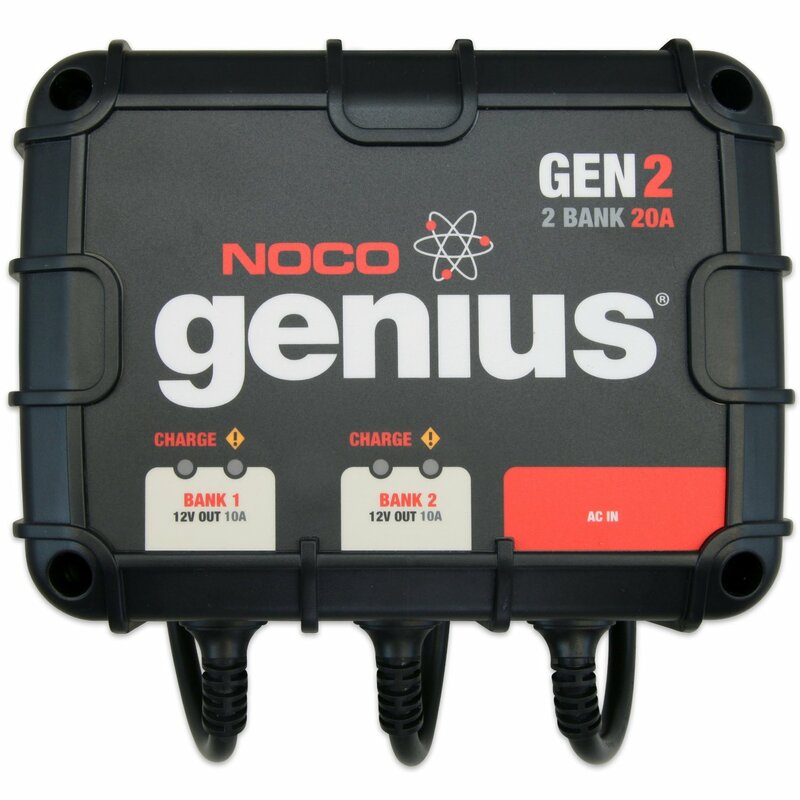 Its patented safety technology features spark-proof technology and reverse polarity protection making it safe for anyone to use. 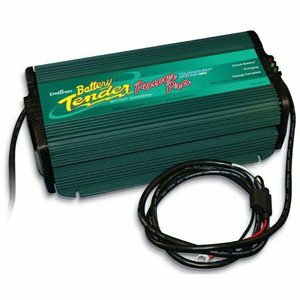 Designed for use with gas engines up to 4 liters and doubles as a portable power source for recharging smartphones, tablets and more. 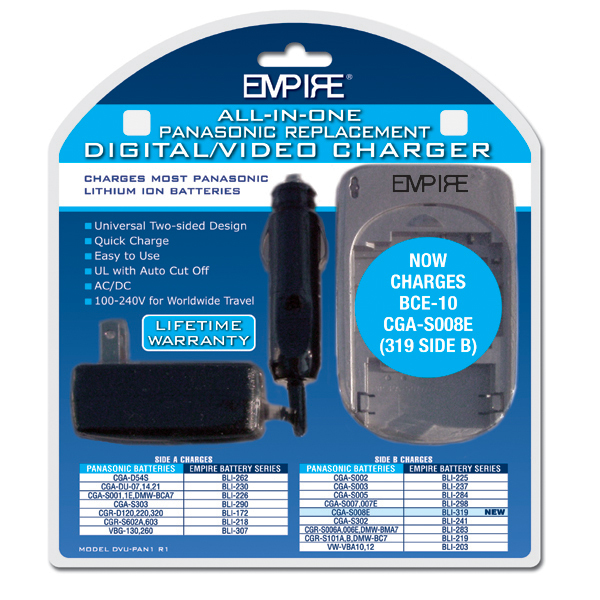 USB Power - Recharge Virtually Any USB Device, Including Smartphones And Tablets.